Using this technique, viticulturists could sell grapes after the Christmas season even through Easter. This method was extremely popular from the 19th century to World War II, and found success among wealthy Parisians and even the Russian Csar court. Production peaked in the 1920s when more than 800 tons of grapes a year were cultured using 220 miles of walls. These walls are still in existence today in Thomery and were classified in 1993 as historical monuments. 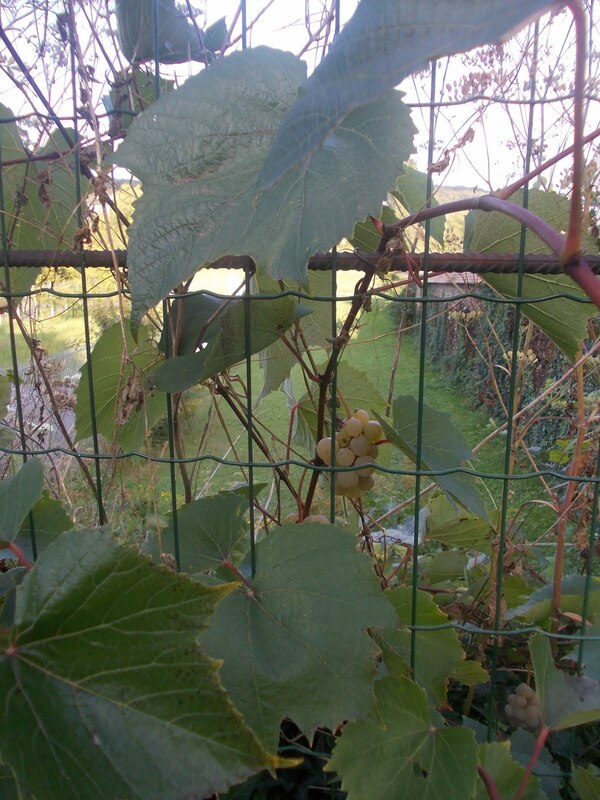 Only a few Thomery residents are still producing such grapes for local consumption. I'll let you know if and when we get to try some!